The Department of Fisheries and Oceans (DFO) today announced it has cancelled the Arctic surf clam licence it had awarded to the Five Nations Clam Company in February of this year. DFO said in a press release that the reasons for the licence cancellation have been shared with the proponent and a new Arctic Surf Clam licence will not be issued in 2018. “In order to move forward on implementing enhanced access and promoting reconciliation, we will be launching a new Expression of Interest process to identify a holder for the fourth license for this fishery in the spring of 2019, so that the participant can begin fishing the new license in 2020. An independent third-party will evaluate the submissions and make recommendations to Fisheries and Oceans Canada. This new process will once again focus on confirming and validating the specific direct and significant benefits that will flow to Indigenous communities, as well as the proponents’ readiness to implement their submissions. More details will be made available in due course,” DFO explained in a press release. 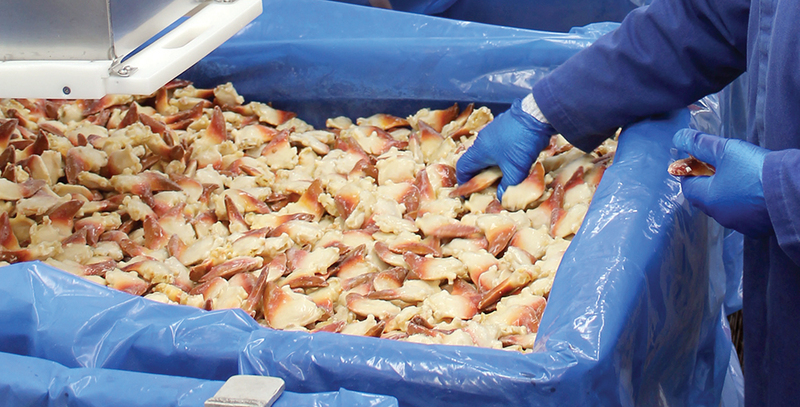 DFO added that the remaining 25 per cent of the 2018 Total Allowable Catch (TAC) may be made available following discussions with the current licence holder. 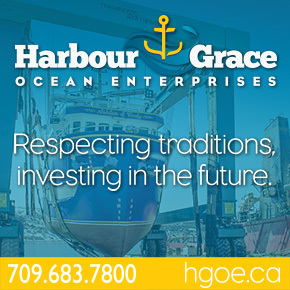 This would allow for the economic benefits to remain in coastal communities while Fisheries and Oceans Canada continues to work to broaden access to this fishery. 2 Replies to "DFO Revokes Surf Clam Decision, Will Be Reissuing New Expression of Interest"